Welcome the weekend with sundowners at Benguela Cove! 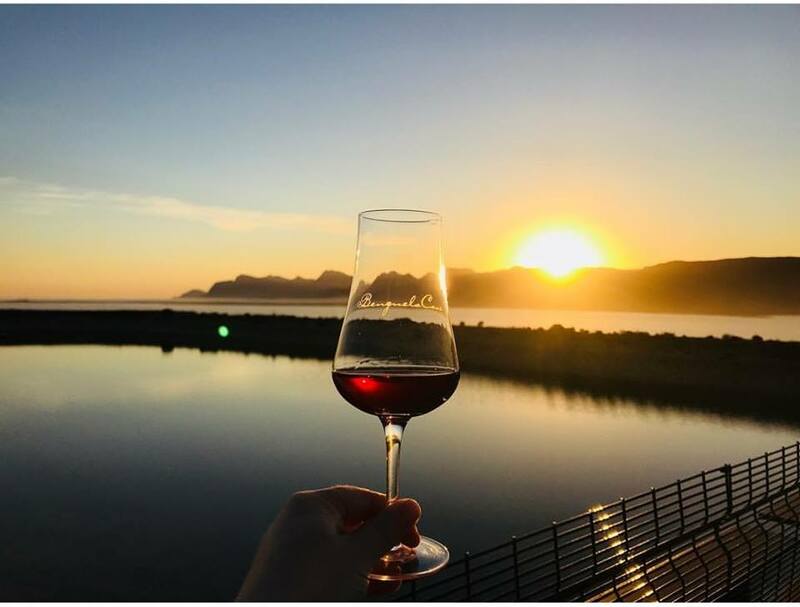 Take in the Walker Bay sunset as you say cheers to the weekend. Buy a bottle of any of our selected wines of the day and get a cheese & charcuterie board for two at half price.